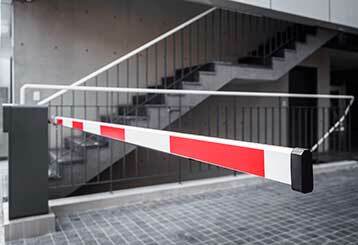 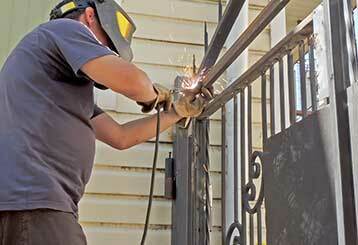 Gate Repair NYC can handle just about any job that needs doing. 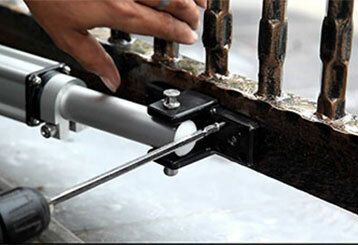 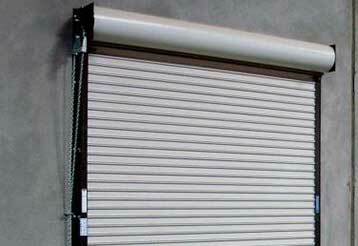 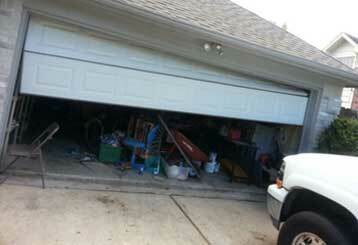 From repairing roll up gates that got stuck to handling opener trouble and track issues. 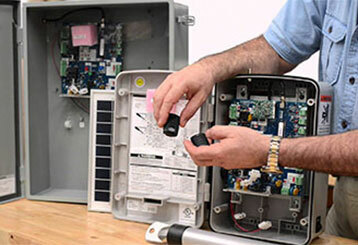 You can learn more about our different services by checking out the articles below. 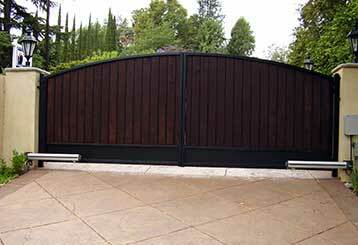 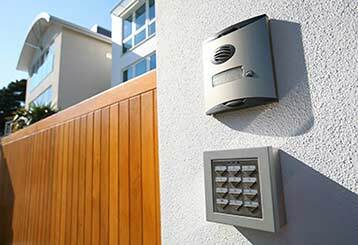 Don't forget that if your driveway gate starts acting up for whatever reason, there's one company to call if you want the problem fixed quickly and effectively.